James Underberg, MS, MD, FACPM, FACP, FASH, FASPC, FNLA​, is a clinical lipidologist. He is a clinical assistant professor of medicine at New York University (NYU) School of Medicine and the NYU Center for Prevention of Cardiovascular Disease, in New York, New York. He is also the director of the Bellevue Hospital Lipid Clinic, also in New York, New York. Dr Underberg holds joint appointments in the divisions of general internal medicine and endocrinology at NYU. Dr Underberg is a diplomate of the American Board of Clinical Lipidology and President-Elect of the National Lipid Association. He is a fellow of the National Lipid Association, fellow of the American College of Physicians, a fellow of the NY Academy of Medicine, and treasurer of the American Board of Clinical Lipidology. He serves on the editorial board of the Journal of Clinical Lipidology and is a board member of the National Lipid Association, the Foundation of the National Lipid Association, The American Society of Preventive Cardiology, and the American Board of Clinical Lipidology. Dr Underberg also serves on the scientific advisory board of the FH Foundation. Dr Underberg's clinical interests focus on the clinical management of patients with lipids and lipoprotein disorders and cardiovascular disease prevention. He maintains an active clinical research program in these areas and has authored numerous articles and book chapters in the field of clinical lipidology. He sees patients both at Bellevue Hospital and in a university-based private-practice setting. 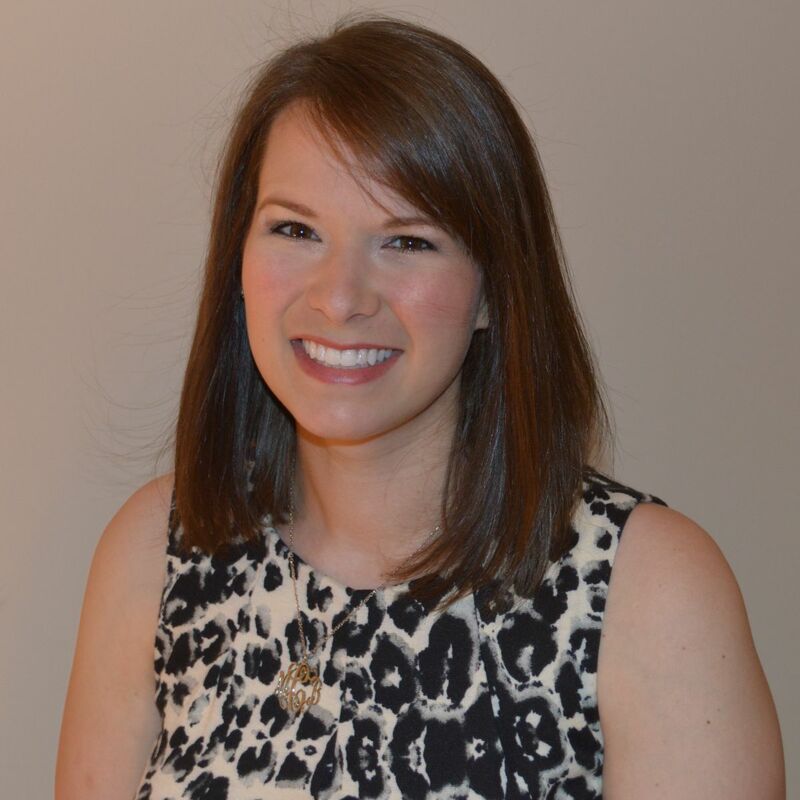 Mary Katherine Cheeley, PharmD, BCPS, CLS, is a clinical pharmacist specialist in primary care and is adjunct faculty with Emory University J Willis Hurst Internal Medicine residency in Atlanta, Georgia. She received her Doctor of Pharmacy from the Mercer University College of Pharmacy and Health Sciences in Atlanta. She completed her primary care pharmacy residency at Grady Health System. She is board certified in pharmacotherapy, and is a clinical lipid specialist. Dr Cheeley practices in the outpatient internal medicine clinics, lipid clinic, and diabetes clinic. She is an active member of the National Lipid Association and the Georgia Society of Health-System Pharmacists. Throughout her years in pharmacy practice, Dr Cheeley has worked in retail pharmacies and clinical practice giving her a unique perspective on medication access and drug distribution. While practicing in these areas Dr Cheeley has trained multiple providers on how to create processes to successfully complete prior authorizations, utilize patient assistance programs, and liaise with insurance payors for access to restricted medications. Dr Cheeley is actively involved in precepting pharmacy students from Mercer University and the University of Georgia. At Grady Health System for the PGY-1 residency, she precepts the longitudinal outpatient anticoagulation clinic as well as primary care rotations. Her areas of special interest are advanced dyslipidemias, resistant hypertension, diabetes, and health literacy related to patient outcomes. Winston Wong, PharmD, is the President of the W-Squared Group. The W-Squared Group is committed to assist small niche healthcare innovators develop their value statement, and then launch their technology in the government and commercial marketplace. He earned his PharmD degree in 1981 from the University of the Pacific in Stockton, California, and completed a general residency at the University of Nebraska Hospital and Clinics in Omaha, Nebraska. Since earning his degree, he has held numerous staff, clinical, and leadership positions in hospital, GPO, and managed care settings. 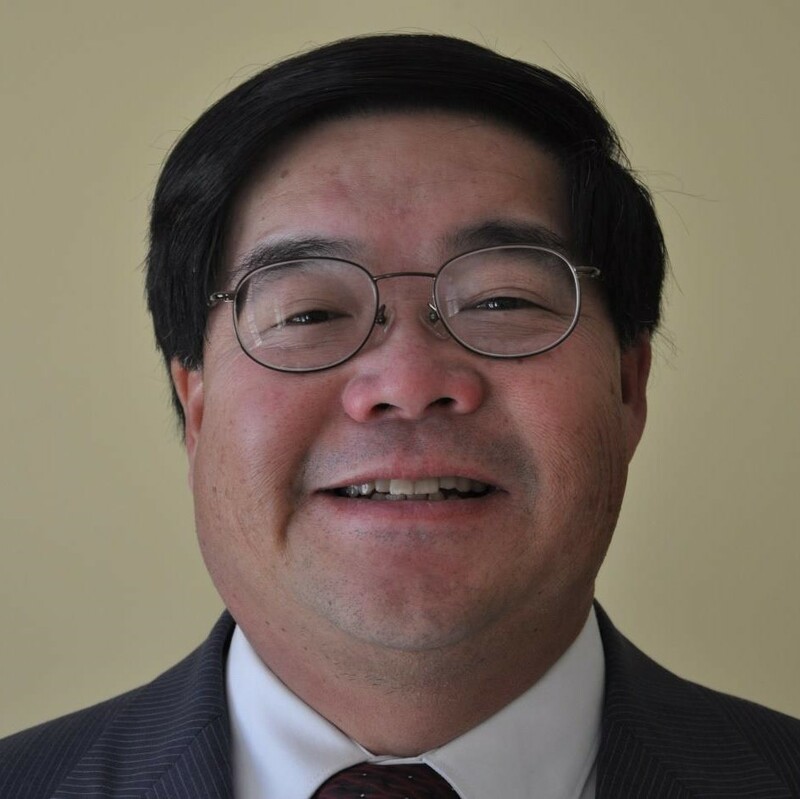 Dr Wong is the editor-in-chief for the Journal of Clinical Pathways. He is known for his clinical innovations throughout his 30-year career. Among his accomplishments are participating as a member of the APhA STAT committee first addressing the value of MTM services, implementation of a provider network pay-for-quality program in oncology and rheumatology, and incorporating MTM services into the overall medical management strategy in a health plan. In support of improving patient care, this activity has been planned and implemented by The National Lipid Association and RMEI Medical Education, LLC. The National Lipid Association is jointly accredited by the Accreditation Council for Continuing Medical Education (ACCME), the Accreditation Council for Pharmacy Education (ACPE), and the American Nurses Credentialing Center (ANCC), to provide continuing education for the healthcare team. The National Lipid Association designates this internet enduring activity for a maximum of 1.00 AMA PRA Category 1 Credits™. Physicians should claim only credit commensurate with the extent of their participation in this activity. The National Lipid Association is a Continuing Professional Education (CPE) Accredited Provider with the Commission on Dietetic Registration (CDR). Registered dietitians (RDs) and dietetic technicians, registered (DTRs) will receive 1 continuing professional education units (CPEUs) for completion of this program/ materials. CDR Accredited Provider #NL002. This activity has been approved for 1.0 contact hour(s) (.1 CEUs) of the Accreditation Council for Pharmacy Education. The maximum number of hours awarded for this CE activity is 1.0 contact hours. For the advanced practice nurse, this activity has 0.3 contact hour(s) of pharmacotherapy content. 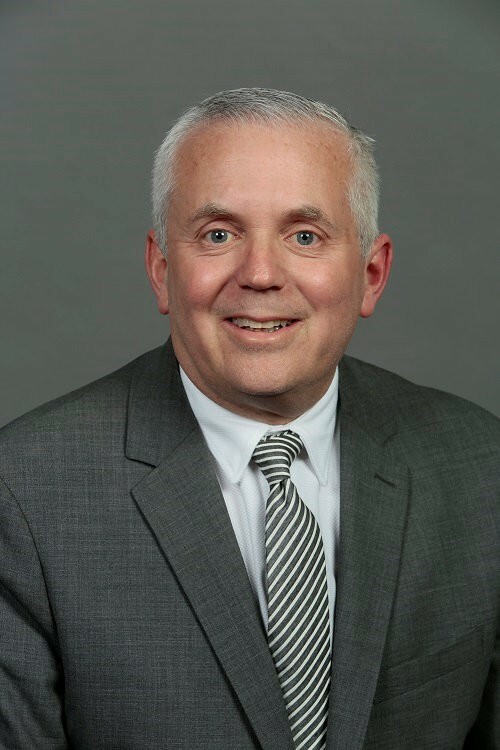 James Underberg, MS, MD, FACPM, FACP, FASH, FASPC, FNLA, has affiliations with Aegerion, Amarin, Amgen, Kinder Pharm, and Recombine (Consultant); Akcea, Alexion, Amgen, Astra Zeneca, Gemphire Pharma, New Haven Pharma, Regeneron, and Sanofi (Advisory Board); Alexion, Amgen, Astra Zeneca, Merck, Regeneron, and Sanofi (Speaker); Aegerion and Pfizer (Research); and Aegerion (Clinical Trials). Mary Katherine Cheeley, PharmD, BCPS, CLS, has affiliations with Amgen (Consultant); Regeneron (Research); Regeneron/Sanofi (Speaker); and Regeneron/Sanofi (Advisory Board). Winston Wong, PharmD, has no affiliations with commercial interest relative to the content to disclose. Dan Hayes, MD, has no affiliations with commercial interests relative to the content to disclose. Katherine Mann, PharmD, has affiliations with Otsuka (spouse is a consultant and on the board of directors to Otsuka Pharmaceutials, USA). Jacqui Brooks, MBBCh, MRCPsych, has no affiliations with commercial interests relative to the content to disclose. Allison Fellers has no affiliations with commercial interests relative to the content to disclose. Amina Resheidat has no affiliations with commercial interests relative to the content to disclose. John Casey Elkins, DNP, NP-C, Med, CLS, FNLA, has received fees as a speaker for Sanofi/Regeneron. It is the policy of NLA to ensure independence, balance, objectivity, scientific rigor, and integrity in all of its continuing education activities. Planners, faculty, reviewers, and staff have disclosed any financial relationships with commercial interests as defined by the ACCME. This activity is jointly provided by RMEI Medical Education, LLC, and the National Lipid Association (NLA). This activity is supported by an independent medical educational grant from Sanofi US and Regeneron Pharmaceuticals. Click here for NLA’s Privacy Statement.